Apart from four leading strategic research centers, Flanders also has many R&D platforms and scientific institutes. Easily accessible for business collaboration, many of these organizations are located at the heart of their respective industry clusters in or around prominent cities such as: Brussels, Antwerp, Ghent, Leuven, Hasselt and Bruges. Knowledge attracts growth, and growth boosts knowledge. 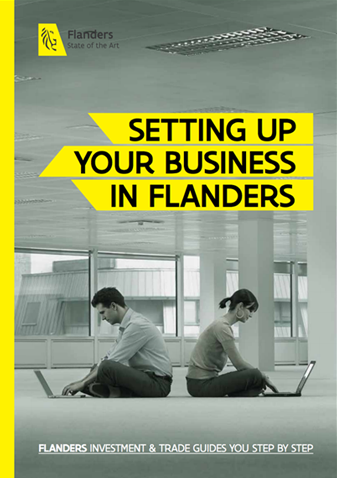 Find out how your business will benefit from the close proximity of top-notch strategic research centers (strategische onderzoekscentra or SOCs) in Flanders. Imec is a unique, world-class research center in the field of nanoelectronics, and boasts high expertise in software and ICT. It uses this knowledge to develop disruptive technologies and solutions in application areas such as health, smart cities and mobility, logistics and manufacturing, and energy. In February 2016, imec joined forces with digital innovation research center iMinds. Find out more about imec. As a leading reference in biotechnology, VIB works closely with Flanders’ universities and is known worldwide for its breakthroughs in life sciences research. Energy, materials and environmental and terrestrial observation are VITO’s areas of expertise. This research institute is dedicated to developing technological solutions to real industry problems and providing expert advice. One of the world’s key manufacturing research organizations and expert in production technology, Flanders Make aims to transform manufacturing in four specific technology domains.